Southern California’s wine industry is abuzz with word that one of its high-flying players has been arrested for allegedly trying to sell more than $1.3 million in counterfeit wine. Wine dealer Rudy Kurniawan, 35, was taken into custody by the FBI at his home in Arcadia, accused of fraudulently obtaining millions of dollars in loans and selling counterfeit wine by putting fake labels on cheap booze, and passing it off as rare vintage stock scamming some very wealthy people. "These are people with a lot of money," said Peter A. Nelson of Monopole Wine. "Collectors who look for trophy wines to put in their cellar and impress their friends or have extravagant wine tasting dinners." Prosecutors said the Indonesian man was living in the U.S. illegally and had been conning people since 2007. 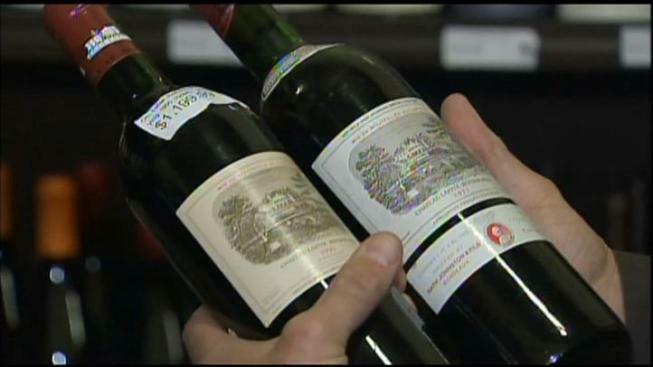 He reportedly earned more than $35 million in wine every year, mostly through auction houses. "He's a pretty notorious chap," said Gus Martin, who runs Pasadena's Chronicle Wine Cellar. "You'd think the auction houses are really going to tighten up. Because who is going to go to the auction house that last sold something that wasn't right." That kind of money allowed him to live in luxury, according to prosecutors in New York, where Kurniawan was charged. He was the subject of a 2006 LA Times profile in which he said he purchased nearly $35 million in wine that year. He told the Times he would spend $75,000 on a single case and boasted of his ability to detect forgeries. "Mr. Kurniawan's days of wine and wealth are over,'' the U.S. Attorney for Manhattan, Preet Bharara, said in a statement. But mistakes over the years led to growing suspicions and Kurniawan's arrest, according to prosecutors. For example, a bottle of Domaine Ponsot he tried to sell at auction in 2008 was described as a 1929, but the winemaker did not begin estate bottling until the 1930s, according to authorities. 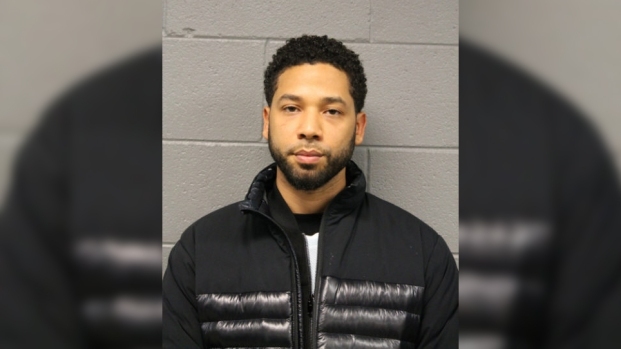 When questioned about the bottles, which were withdrawn from sale after questions about the batch's authenticity, Kurniawan provided a phone number for the person from whom he claimed he purchased the wines, prosecutors said. That number also turned out the be fake, according to authorities.